Terrific service. 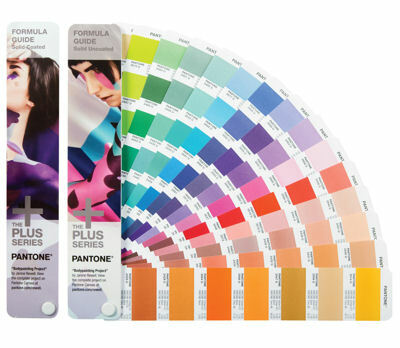 The Formula guide has so many colors to choose from. 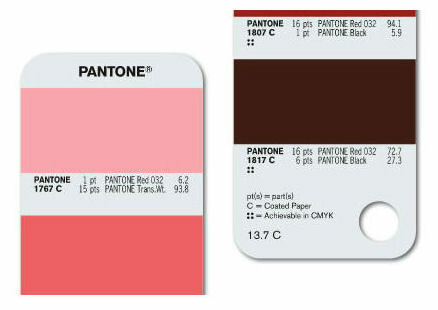 Great for communicating PMS colors with clients and manufacturers. Arrived Quickly. Great product just in time for my client meeting. The "must have" guides for designers, printers and color decision makers - now with 112 brand-new colors! 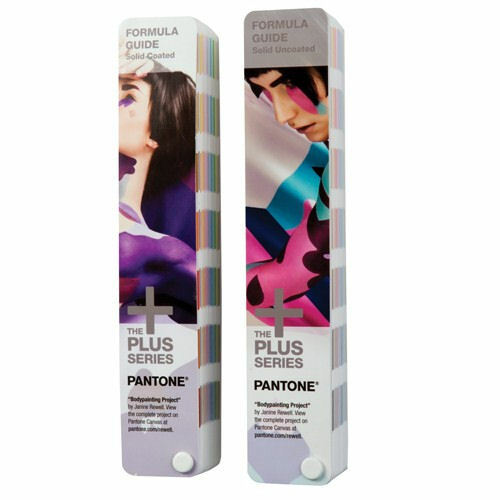 These new PLUS SERIES FORMULA GUIDES are the updated versions of the indispensable PANTONE MATCHING SYSTEM tools for selecting, specifying, and matching solid PANTONE Colors. 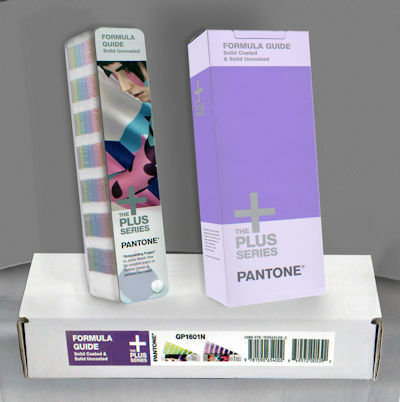 The set features 1,867 Solid colors printed on both coated and uncoated paper. New colors have been added to the front of the guides, allowing designers to easily find 112 new means of inspiration, expression and opportunities for creativity. Colors are predominantly arranged chromatically to allow for ease in visually locating color families and ranges. 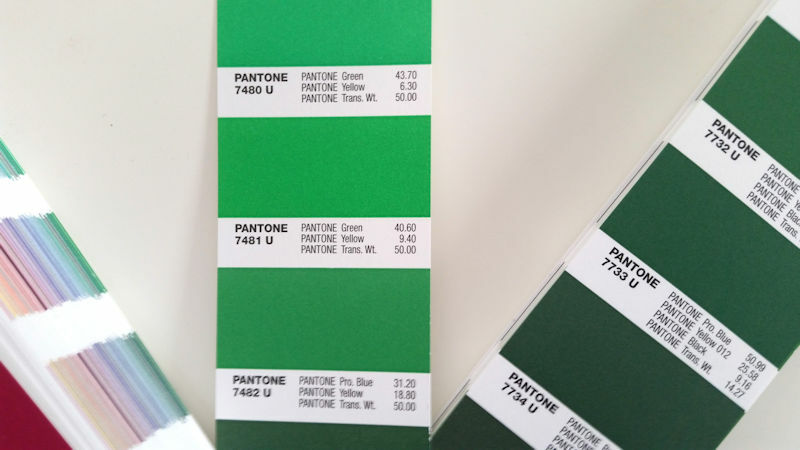 Printed colors bleed off both page sides so colors can be best analyzed for matching when guide pages are laid on top of printed works during evaluation. An index can be found in the back of each guide for easy location of colors by number. 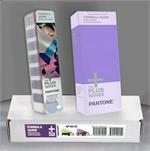 This product includes a free download of PANTONE COLOR MANAGER Software, a $49 value, upon product registration.